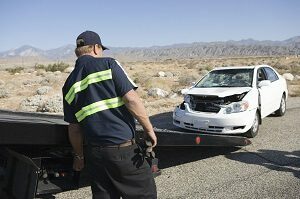 Lexington Towing was established to help the people of Lexington, SC with their towing needs. 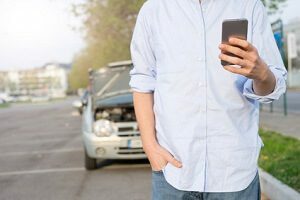 However, as time has passed, the true experts at Lexington Towing have established themselves as one of the premier towing companies in the state and continues to expand its operations. 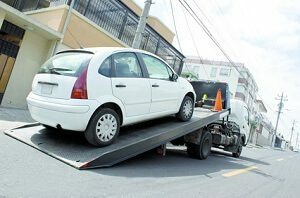 Today, we are now operating in Lexington, and the surrounding counties acting as the first option for full-service tow truck companies. Our fleet is one of the largest in the state, and we continue to add to it on a yearly basis. 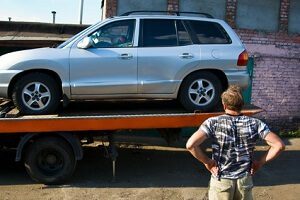 Currently, we have well over a dozen vehicles that are able to handle a variety of towing tasks. With our trucks, you are always going to be in good hands, and our drivers have been hired for their professional and courteous attitude. Let us handle the heavy lifting, and you can get your life back to normal. 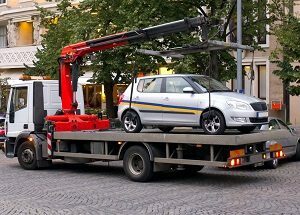 Towing companies have been around forever, and yet the difference with Lexington Towing is that they deliver a top of the line towing experience each and every time. We have a number of services that will be able to help you and your family out on their worst days. 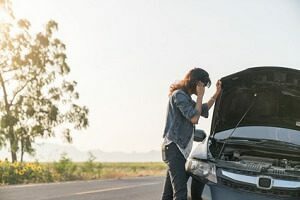 This includes things like roadside assistance, tire changes, jump starts and even gas delivery. 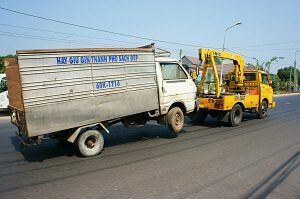 Further to this, we also offer emergency services around the clock, as well as accident recovery and lockout services. As the premier towing company in Lexington, and the surrounding area, we continue to commit to white glove service in the towing industry. Our trucks are top notch and our divers are even better. Unlike the other guys, Lexington Towing is a value added company that will always put you first. We have quickly become the premier option in Lexington, and look to continue this success in all fields of our business. Thus, we offer a variety of towing packages that will best fit your needs. 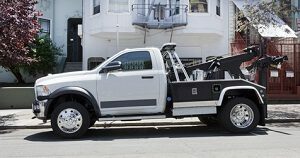 Our heavy duty towing packages are perfect for those clients with large tractor trailers or anything that is a little too big for your everyday tow truck. Our pricing is phenomenal, and the service is even better. We are also proud to offer medium duty towing which has allowed us to increase our fleet size and expand our customer base. Medium duty towing is perfect for those customers with small buses or vans, and need to either be relocated or moved to a garage. Finally, light duty towing is our bread and butter here at Lexington Towing. 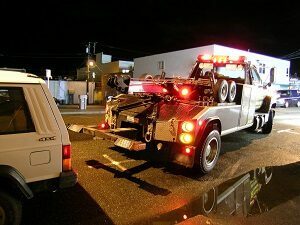 We have been completing light duty towing since the beginning, and we still dedicate a vast majority of our fleet to that. If you are looking for an amazing deal on all things towing, the only team you need to be calling is the experts at Lexington Towing. Here at Lexington Towing, we treat our clients like family, and we cannot wait to help you out. 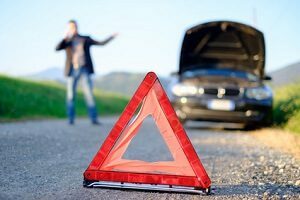 No matter if it is a light duty tow job or a tire change, we are here for you each and every time. 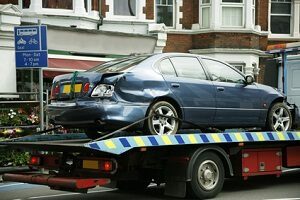 Call us today, and find out why the people of Lexington, SC always choose Lexington Towing.